Could Bob Stoops or Jeff Fisher replace John Fox? heIf the Chicago Bears make a coaching change heading into 2018, two big names may be atop the list to replace John Fox. With a 9-23 record over two seasons as the Chicago Bears head coach, John Fox is on the hot seat. A trade up to get Mitchell Trubisky in the draft was a move with the future in mind under center, on the heels of signing Mike Glennon to what amounts to a one-year deal to be the team’s new starting quarterback. It’s hard to know how many games the Bears need to win to get Fox a fourth season as head coach in 2018. But something better than last year’s 3-13 mark feels like a prerequisite, even if progress may not be completely reflected in wins and losses. In his latest column, Matt Miller of Bleacher Report suggests Bob Stoops and Jeff Fisher as possible candidates to replace Fox if the Bears make a coaching change. Stoops recently announced his retirement as the head coach at Oklahoma and has been tied to NFL jobs in the past. 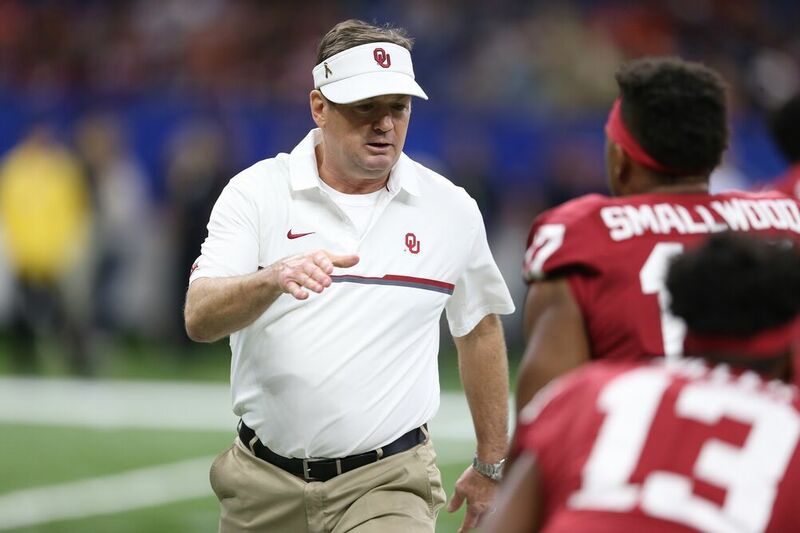 He has recently purchased a vacation home in Chicago, and just listed his previous home in the area, but Stoops has already shot down rumors tying him to the Bears job. At 56, Stoops seems set to enjoy retirement, so any speculation surrounding coaching jobs will be just that until further notice. Fisher has the most regular season coaching losses in NFL history (165), and he was finally fired as Rams head coach after 13 games last season. His has posted seven straight losing seasons as a head coach, with his last winning record a 13-3 mark with the Tennessee Titans in 2008. Fisher spent all five seasons (1981-1985) of his playing career with the Bears though, with a Super Bowl ring to cap off that final season. An injury kept Fisher from playing on that 1985 team, and fostered a transition to coaching as a defense assistant under Mike Ditka. When defensive coordinator Buddy Ryan left to become head coach of the Philadelphia Eagles, Fisher followed and served as defensive backs coach (1986-1987) and defensive coordinator (1988-1990). Stoops is an incredible long shot to be the next Bears’ head coach, and Fisher is an uninspiring candidate. But if likelihood to be coaching in the NFL come 2018 is the benchmark, even as an assistant, Fisher has better odds.